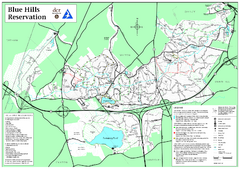 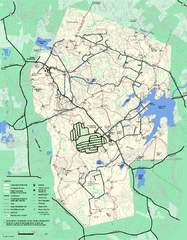 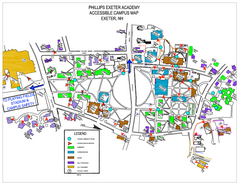 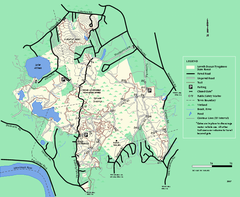 Trail Map of Maudslay State Park in Massachusetts. 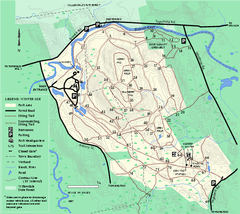 Summer use map for Georgetown-Rowley State Forest. 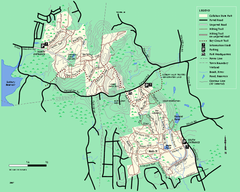 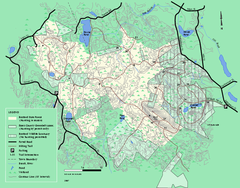 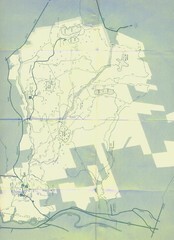 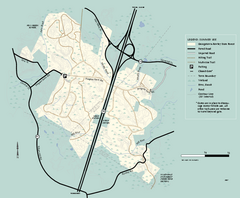 Winter use map for the Georgetown-Rowley State Forest in Massachusetts. 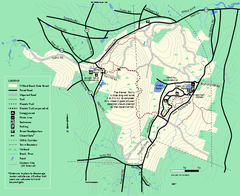 Trail map of Willard Brook State Forest in Massachusetts. 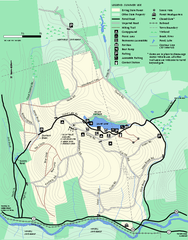 Trail map of the Hood Pond area of the Willowdale State Park in Massachusetts. 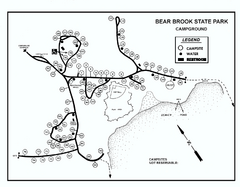 Trail map of Great Brook Farm State Park. 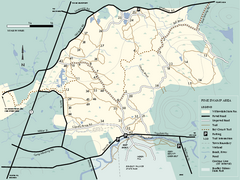 Trail map of the Pine Swamp area of Willowdale State Park in Massachusetts. 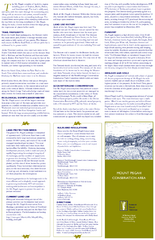 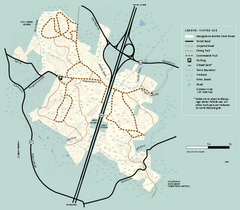 Winter trail map of Bradley Palmer State Park. 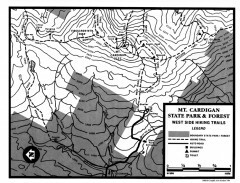 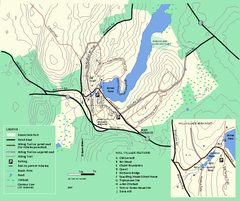 Topographical map of West Side hiking trails in Cardigan State Park in New Hampshire. 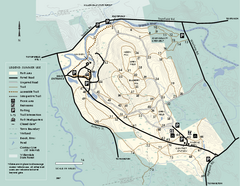 Winter usage trail map for Otter River State Park in Massachusetts. 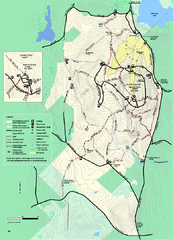 Trail map of Wachusett Mountain State Reservation in Massachusetts. 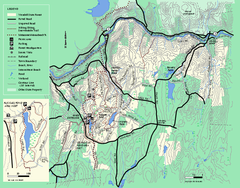 Summer trail map of the Otter River State Forest area in Massachusetts. 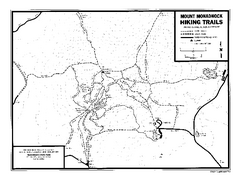 Trail map of Mt. 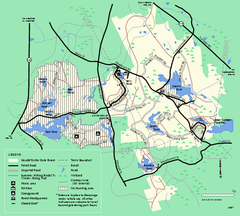 Grace State Forest near Warwick, Massachusetts. 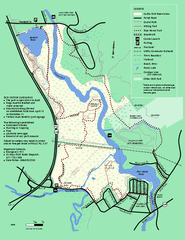 Trail map of the Stony Brook Reservation in Massachusetts. 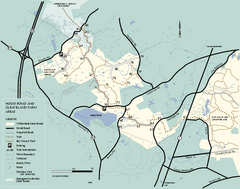 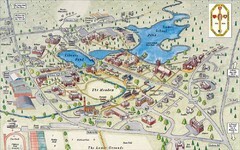 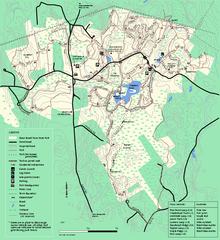 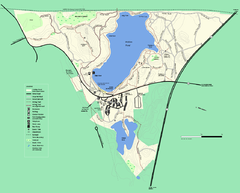 Map of Ashland State Park in Massachusetts. 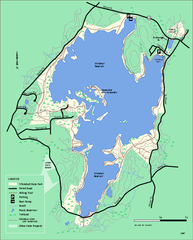 Summer use map of Erving State Park in Massachusetts. 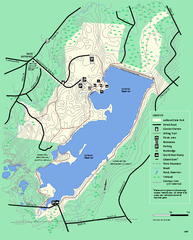 Trail map of Whitehall State Park in Massachusetts. 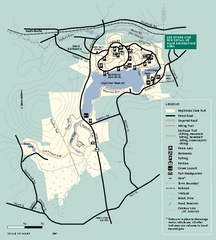 Trail map of Moore State Park in Massachusetts. 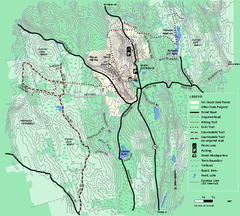 Trail map of Wendell State Forest in Massachusetts. 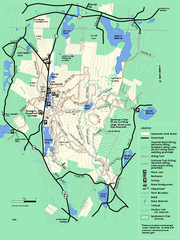 Trail map for Upton State Forest in Massachusetts. 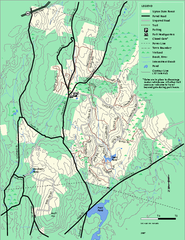 Trail map of Wompatick State Park in Massachusetts.